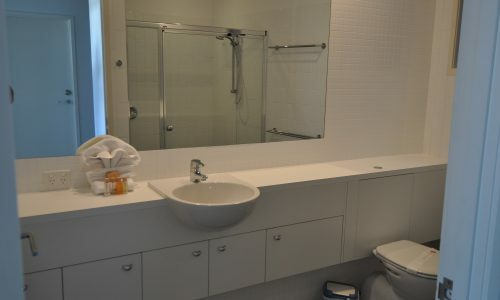 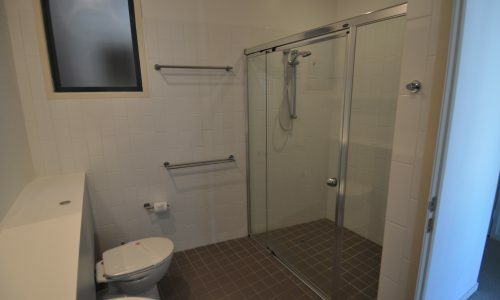 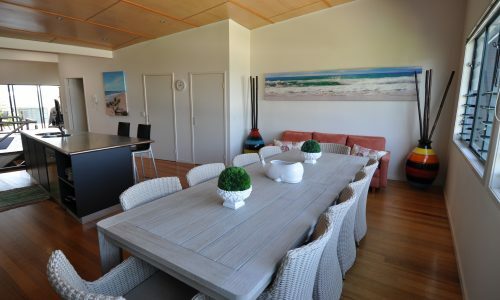 Saltwater 3 – modern apartment in great location! 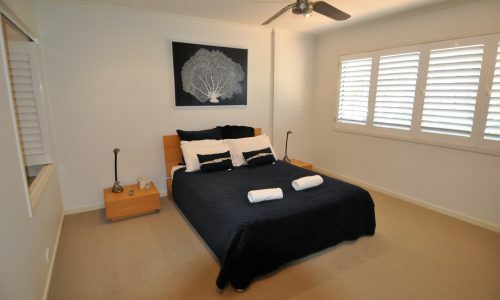 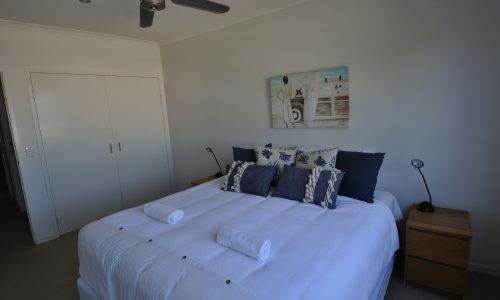 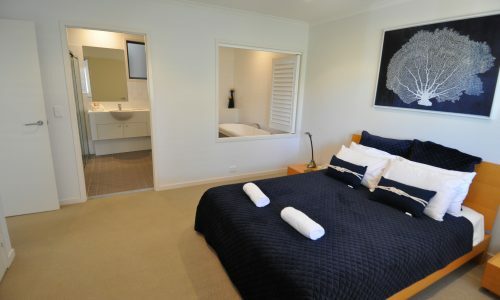 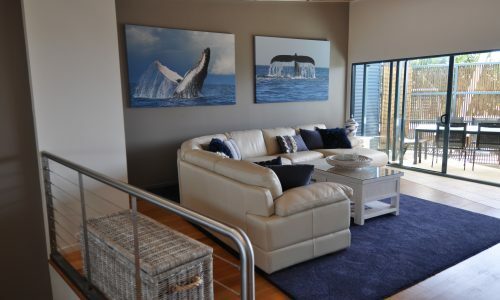 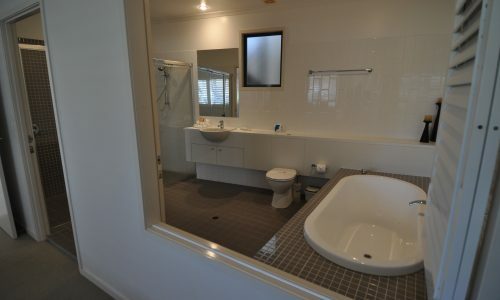 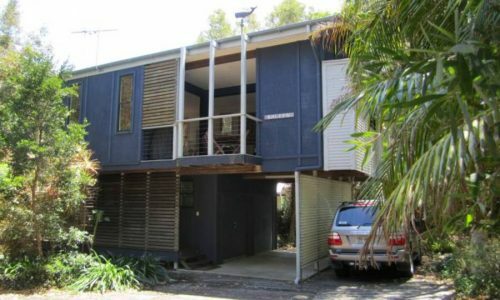 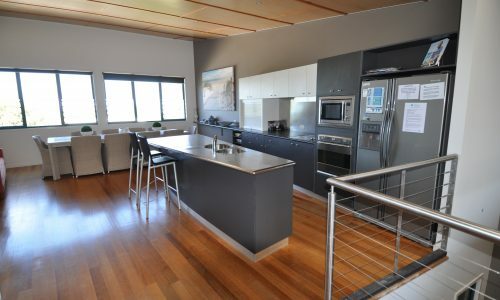 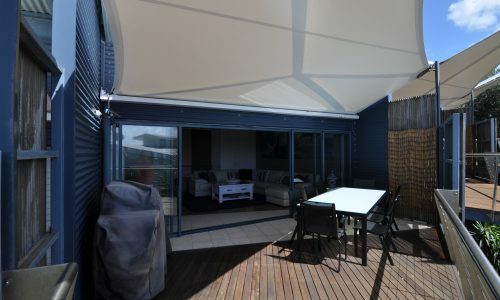 Saltwater 3 is an impressive, primely appointed holiday rental. 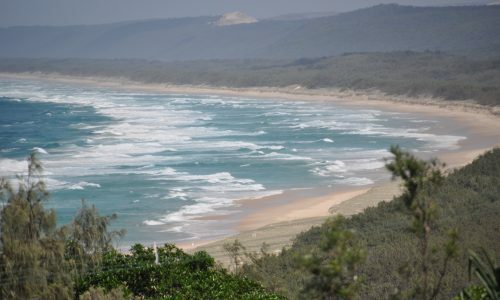 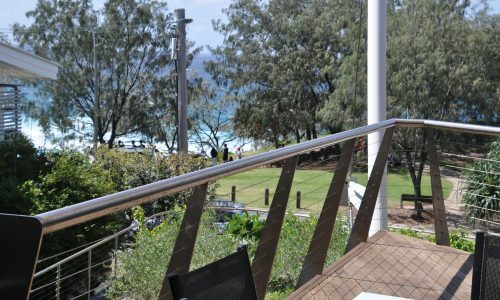 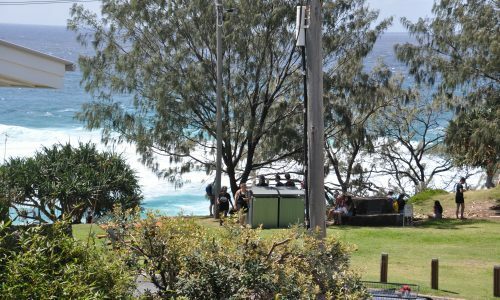 Overlooking Frenchman’s Headland, opposite the North Gorge Walk and above Fishes Café, Surf Street and the Bakery, grab a coffee, breakfast and enjoy a browse any time of day! 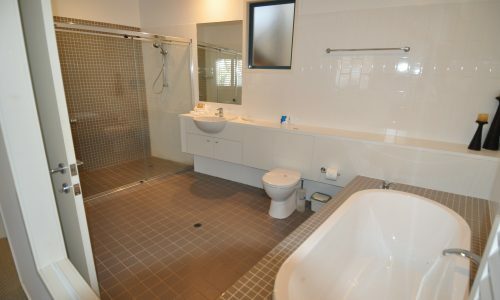 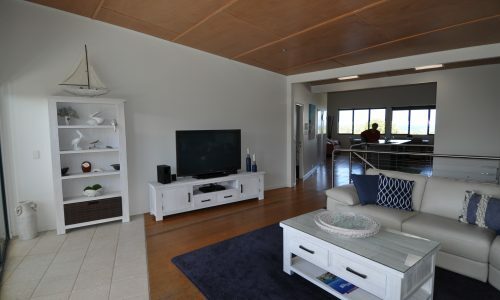 Walking distance to South Gorge, Main Beach and Frenchman’s; Saltwater 3 is in a prime Point Lookout position and walking distance to most places. 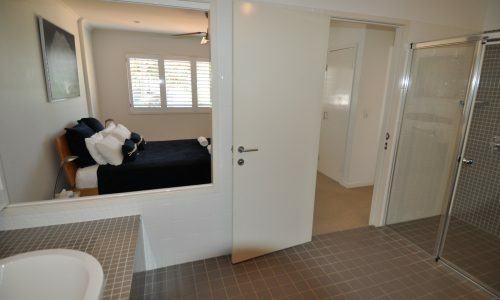 Boasting three spacious bedrooms on the ground floor including a spacious Master Suite with a brand new King Bed, private bath and ensuite. 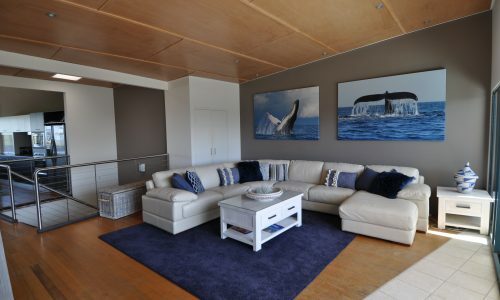 Enjoy a huge open plan top floor and watch the whales from the outdoor deck, or enjoy the indoor dining room with views stretching down Main Beach. 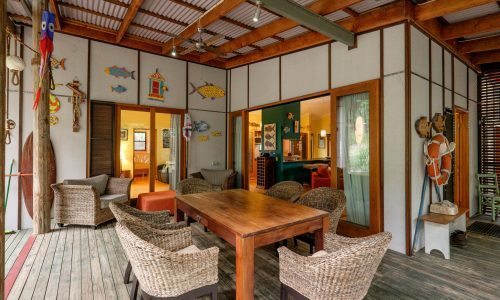 Verse the kids in table tennis or a game of darts in the double car garage with internal access, chocked full of fun activities! 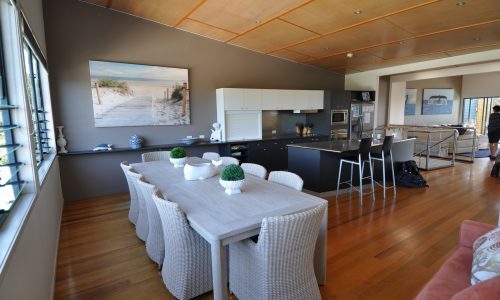 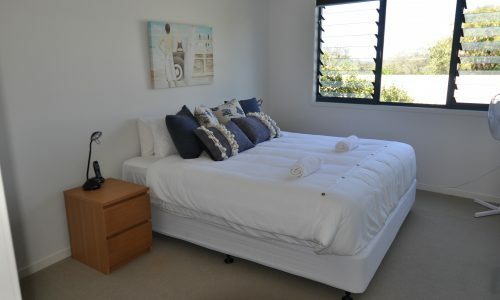 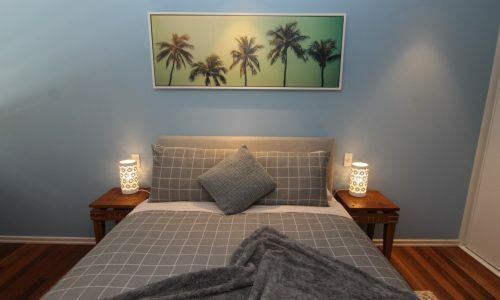 Impress the whole family with this stunning rental PLUS with only five other units in the complex and secure access, you can be sure of a safe, relaxing and private holiday. 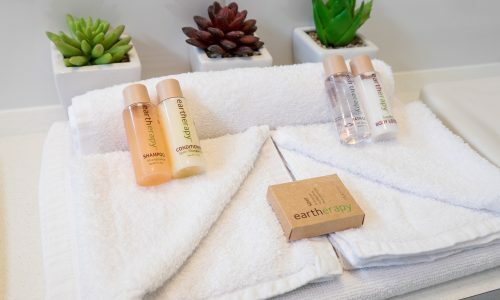 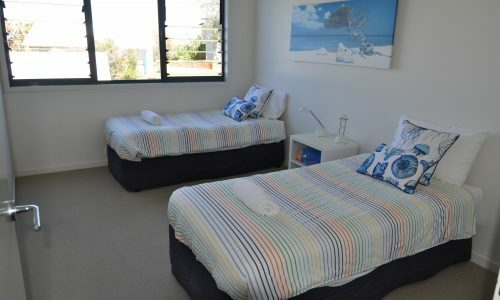 NOTE: Bookings at Saltwater 3 include a return car ferry at a time of your choice (subject to availability), a $50 cafe voucher for Fish and Chips, and our premium linen and amenities pack.